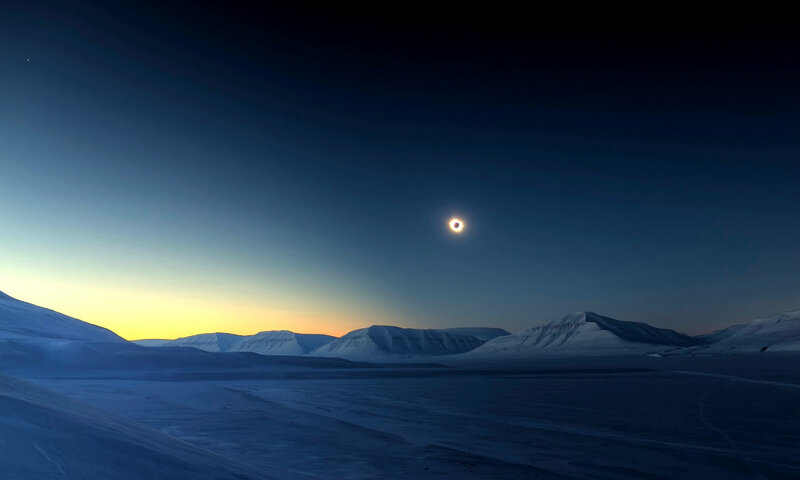 Luc Jamet’s composite of the 2015 total eclipse over the isolated, snowy landscape of Sassendalen, seen from Svalbard, Norway, is the competition’s overall winner. ← Male Lyrebirds Birdy Rock Stars. Great image! These kinds of moments really make me want to stop and just reflect 🙂 And that lonely landscape makes it seem all the more surreal. It would make a great image for that special room in your house to quietly take it in, no noise and at night. No wonder it was the Winner, it is just a knockout. Stunning photo that makes me want to sit and enjoy the colors and the majesty of the eclipse. Thank you for sharing this wonderful image. A pleasure lorigreer. 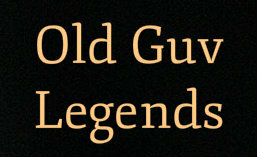 I’m now using it as my wallpaper. What a fantastic idea. Have a good weekend. By the way you can see Venus when you open it up full size. But I’m sure you have probably already done that.